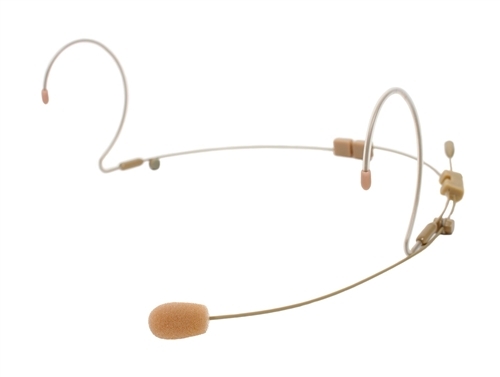 The OSP HS-12 is the newest entry to the popular HS series headworn microphones. 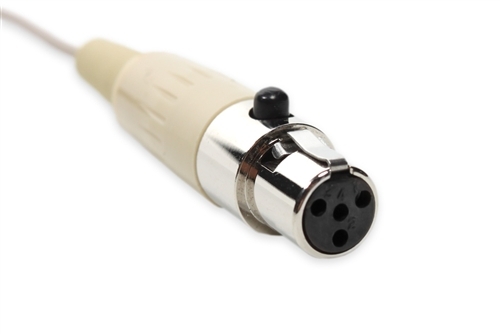 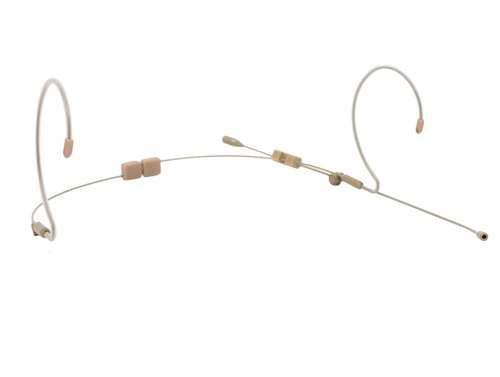 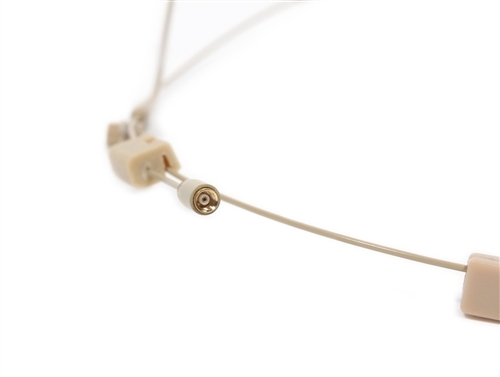 It's ideally suited for speech applications where freedom of movement is required, the HS-12 EarSet hangs behind the head over both ears for maximum stability and comfort. 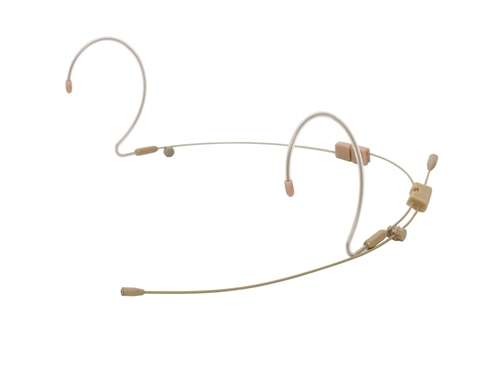 The headband and mic boom are both fully adjustable with the included tool. 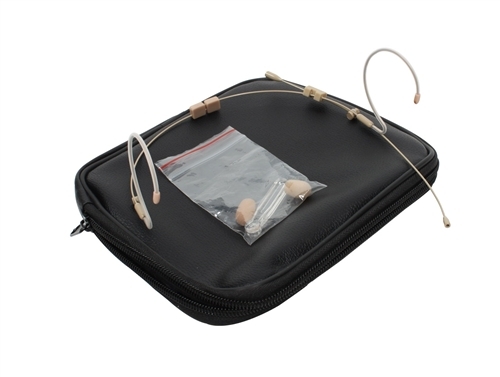 Lightweight and great sounding, the HS-12 comes with two detachable cables (1 cable is a spare back -up), two windscreens and a carrying pouch. 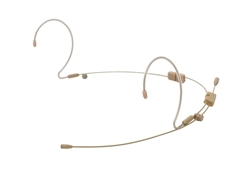 Great for churches, dance and sports instructors, singers, bands or drama performances.